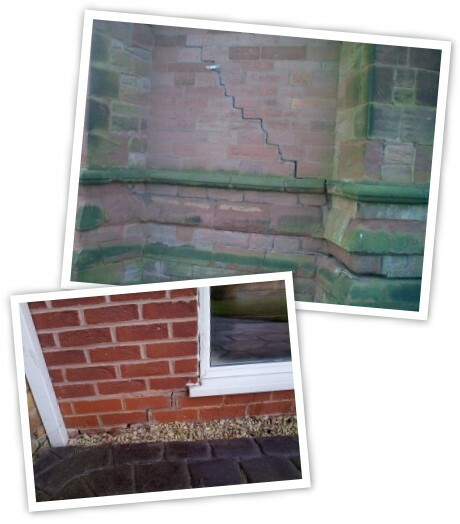 Should your property require superstructure repair works, we can install a variety of systems dependant upon the damage. With being one of few truly registered Helifix installers in the UK, this ensures that all work undertaken are fully guaranteed for a period of ten years. If the problem has arisen from subsidence, we can also provide an underpinning scheme to work in conjunction with the designed repair works.